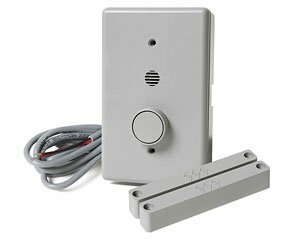 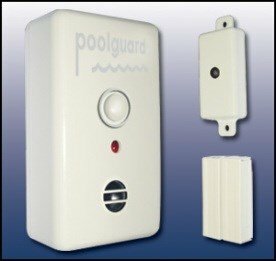 A proper pool alarm system will protect your family and pets from unattended entry to your pool and alert you of unwanted guests so you can relax and not have to worry. 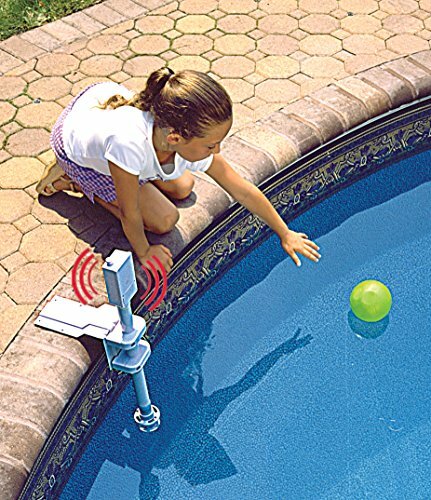 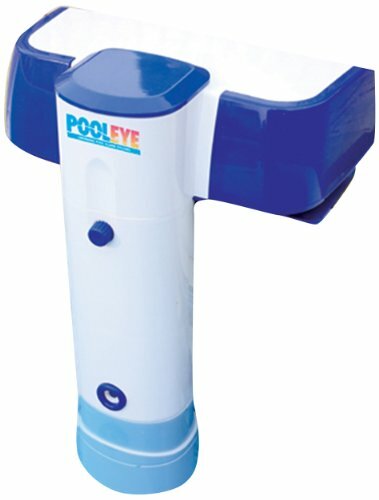 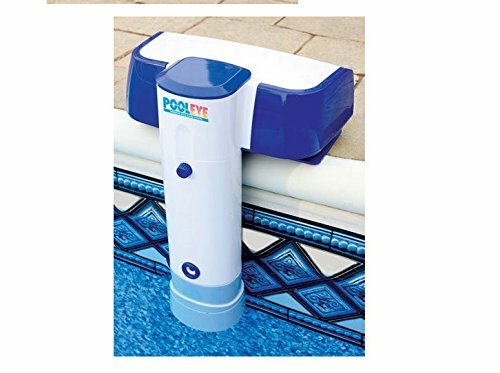 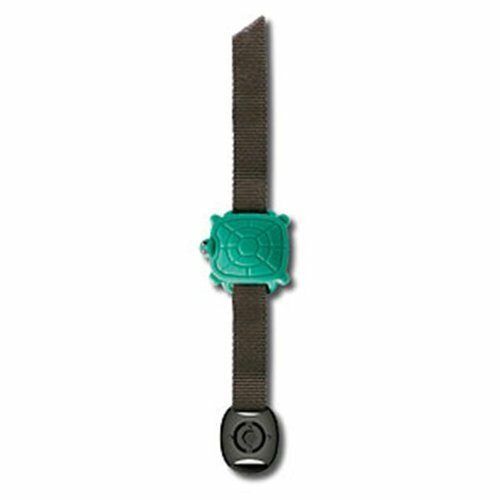 The Pool Eye PE23 is for use on above ground or in ground pools up to 20 X 40 feet. 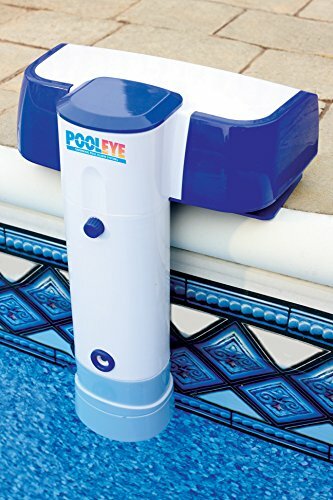 It features a battery powered poolside base unit and in-home receiver that works up to 100 feet away so you will hear the siren inside and out. 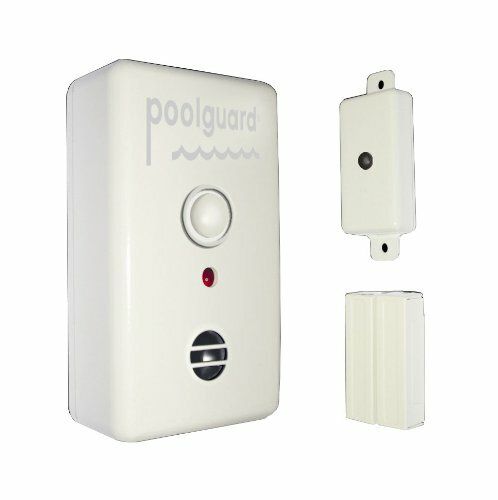 The PE23 has advanced immersion technology that allows it to read surface waves and sub-surface waves to detect unwanted entry. 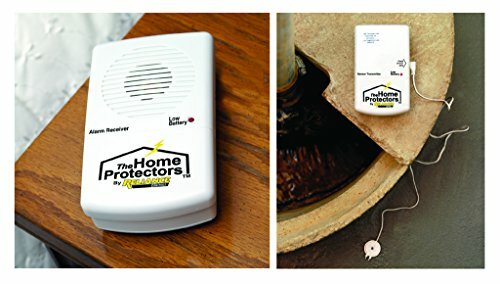 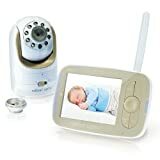 The system will detect object 15 pounds or more and utilizes a sophisticated program to analyze the disturbance, and sounds the alarm in appropriate circumstances, yet remains silent during false alarms. 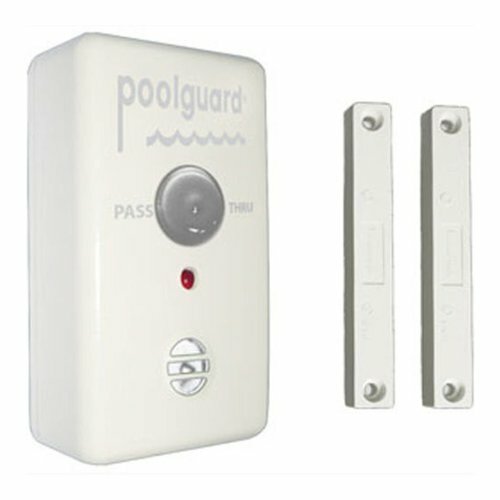 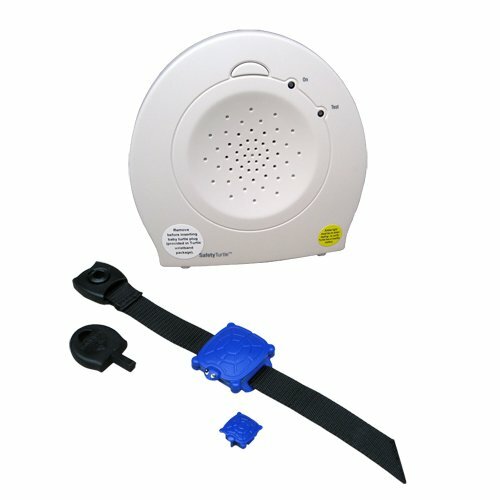 The PE23 sounds 85+ dB at poolside and also features a magnetic key for activating and resetting the alarm. 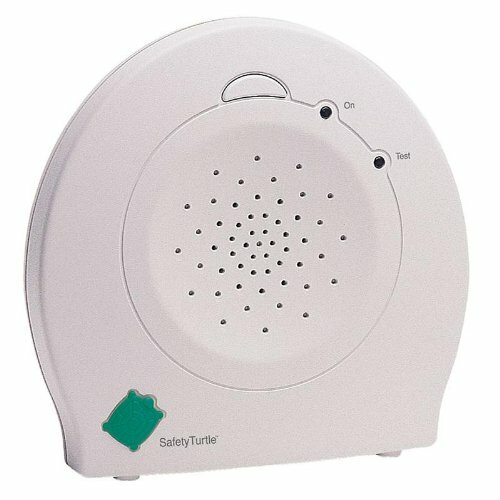 Features an automatic reset after 3 minutes, and has a low battery indicator.